Part memoir, part manifesto -- legendary climber, businessman and environmentalist Yvon Chouinard, founder and owner of Patagonia, Inc. describes his life and his start in business as an itinerant climber selling pitons from the back of his car. 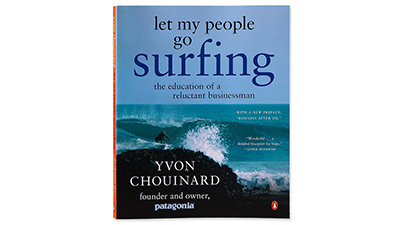 Let My People Go Surfing: The Education of a Reluctant Businessman offers a look at the guiding principles that Chouinard used to build Patagonia into a global business -- a business that has an environmental mission and is a fun place to work. 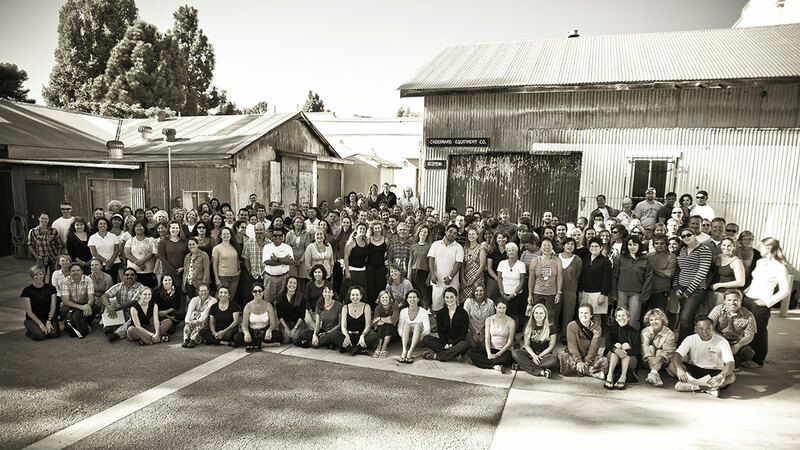 We're always looking for motivated people to join us in our retail stores; at our Ventura, California headquarters; Reno, Nevada Service Center; and occasionally in our overseas offices. We're especially interested in people who share our love of the outdoors, our passion for quality and our desire to make a difference. Our job listing is updated frequently, so if you don't see a position that fits with your background and interests, try again in a week or two. Since 1990, Patagonia field reports have offered intense glimpses of nature's front lines through the eyes of athletes, travelers and adventurers.